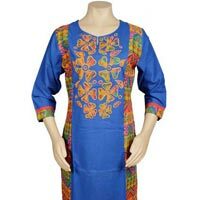 We are one of the leading Suppliers of Ladies’ Kurtis in India. 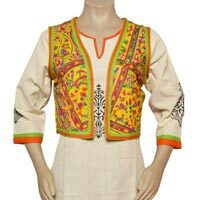 The kurtis that we offer are made using high-grade fabric and the latest stitching machine in order to assure excellent quality. 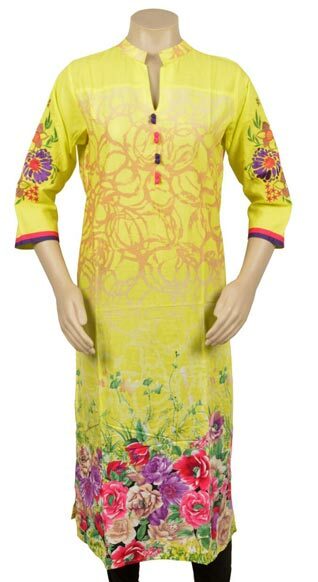 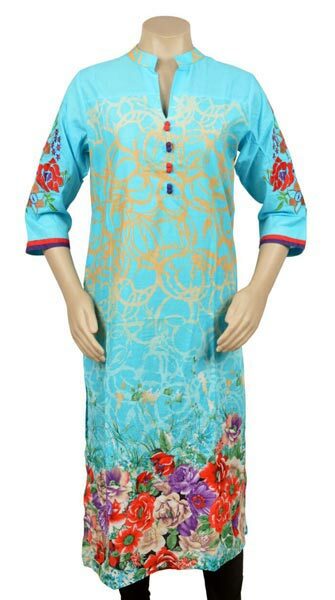 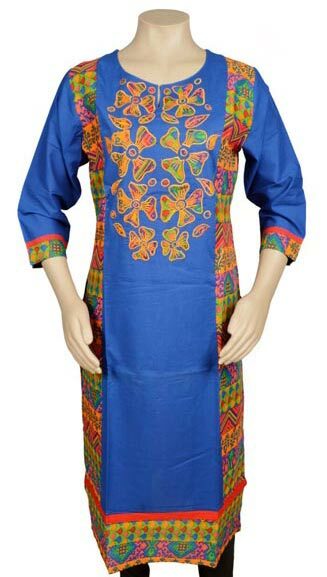 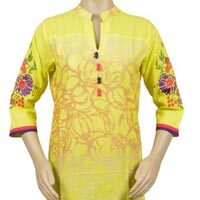 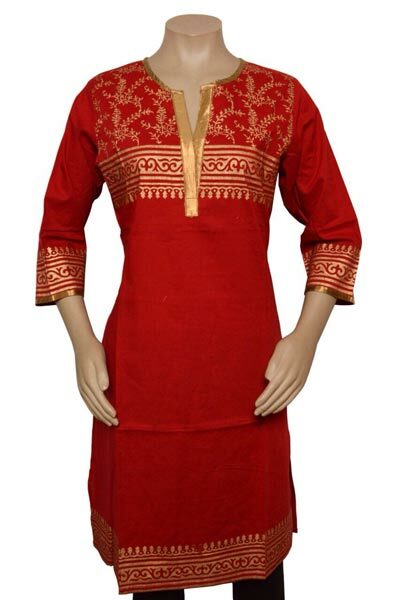 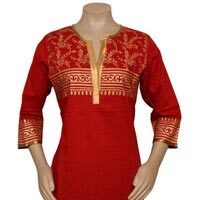 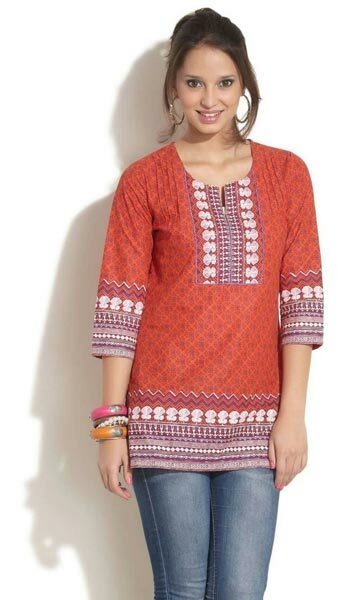 We can provide Ladies’ Kurti in both small and bulk quantities to meet the diverse demands of buyers. 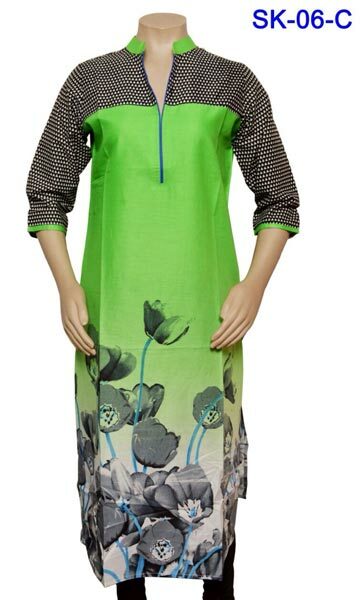 Our kurti can be worn at both formal and informal occasions. 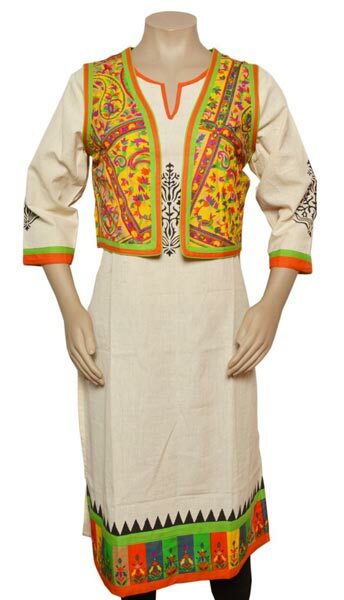 Our kurti is available in different exquisite designs and attractive colors.